In August 2017, Rightline Gear updated the design of our popular Car Clips. 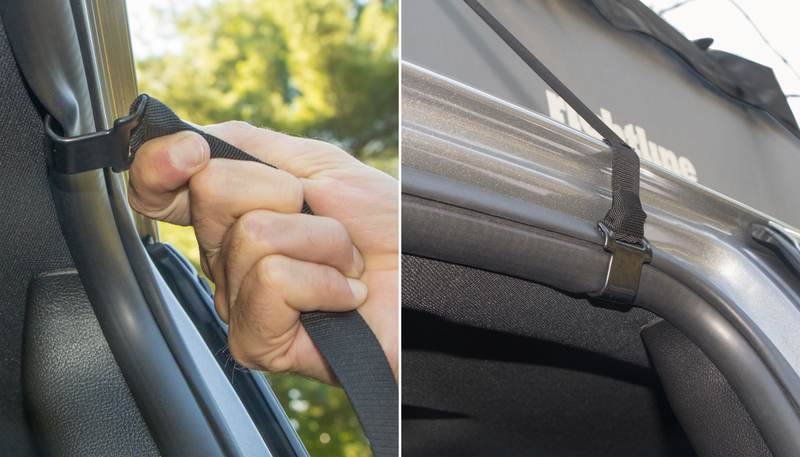 These coated metal hooks attach to the end of the Rightline Gear Car Top Carrier attachment straps and secure the Carrier to a vehicle without a roof rack. The Car Clips hook under the door frame weather molding and the vehicle’s door closes over the Clips/attachment straps. The new shape of the Car Clips makes their attachment to the vehicle easier and provides a better fit for the Clips under the vehicle’s door. The change in the Car Clip’s design does away with our previous tip page Rightline Gear Car Clips – Proper Fit. We have changed the name of this product from Car Clips to Replacement Car Clips, 100600 . The reason for this change is that Car Clips are now included with all Rightline Gear Car Top Carriers! Our customers can use their Rightline Gear Car Top Carrier on multiple vehicles, with or without a roof rack, straight out of the box. 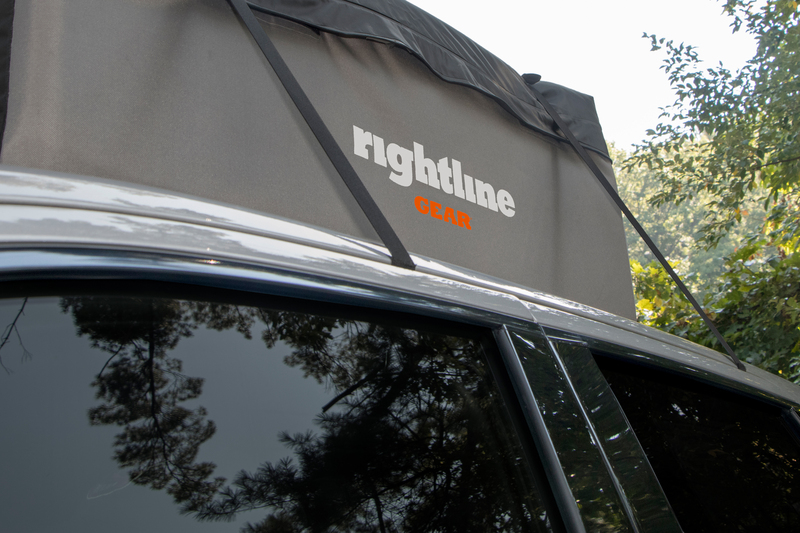 If you have a Rightline Gear Car Top Carrier that was originally used on a vehicle with a roof rack, you can still purchase our Replacement Car Clips to use the Carrier on a vehicle without a roof rack! Because the product number, 100600, remains the same for the Replacement Car Clips, many of our retailers’ websites have kept customer reviews that were given for the previous model Car Clips. These reviews may or may not accurately reflect the new version of the Car Clips. We always strive to keep improving our products, no matter how well they have performed for our customers! I just purchased mine edge carrier on June 26 2018 from Walmart and it did not come with any clips. Hello. The Edge Car Top Carrier is an older model Car Top Carrier we offered. The Edge Carrier has been discontinued. It did not include Car Clips. 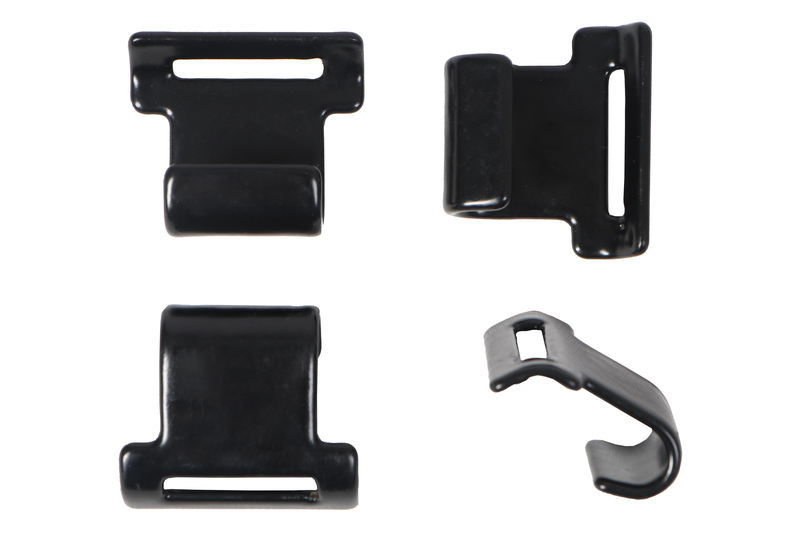 If you can please contact our customer service team at 888.685.GEAR we are happy to assist in how to get a set of Car Clips for your Edge Carrier. Hello! I just ordered a Rightline Gear 100S10 Sport 1 Car Top Carrier from amazon.ca In the item’s description, it says that the car clips are not included. Is the description just incorrect? If the clips are NOT included, where in Canada can I purchase the Sport 1 with the car clips already included, and/or an extra set of car clips (I realize amazon.ca sells the car clips also, but I need them right away and they won’t arrive in time.) Thanks!